From fat to fit—at what cost? Kiwis could weigh in as the fattest country in the world in the next five years, with around one third of adults classed as obese. New Zealand has reached a crucial tipping point in how we handle such a rapidly growing health issue, and while the financial cost of obesity is clear, what about the emotional and physical toll? In 2014, there were 889 bariatric surgeries performed in New Zealand. In the same year, the government earmarked $10 million for at least 480 bariatric surgeries over the following four years. Despite the predicted increase in surgeries, little research has been done on the impacts of these invasive, but potentially life-saving procedures. Now Massey University Master of Science in Human Nutrition student Sara Lake is hoping to understand the experience, from the patients point of view. Ms Lake says although surgery is effective at resolving excess weight and related health problems, it is by no means an easy way out. "Even before they have been approved for surgery, patients must undertake a dramatic change in lifestyle. They must adhere to a prescribed diet, take supplements and stick to an exercise plan for the rest of their life, as well as dealing with the many social changes that occur when you lose a large amount of weight. Failure to cope with these sustained changes can lead to future health problems or even weight regain." Ms Lake, who works in regulatory compliance within the food and supplement industry, says the chance of a person with morbid obesity losing weight permanently using diet and exercise alone is very low. "If someone has tried repeatedly to lose weight, there is a high possibility that bariatric surgery will help them finally succeed. The surgery may also be their best opportunity to avoid or resolve the life-threatening co-morbidities of obesity which include cardiovascular disease, diabetes and arthritis. 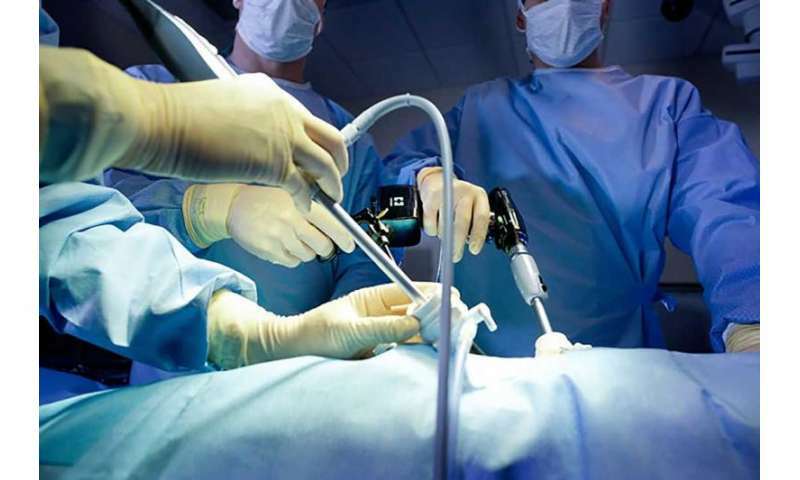 The goal of the Bariatric Surgery Experienced study (BASE) is to understand the surgical experience from the patient's point of view, to delve into how it has affected their life, the challenges they faced, and what could have been improved both before and after surgery to make it easier. Ms Lake says the study uses the qualitative design of grounded theory. "This means we don't start with a hypothesis, or any preconceived idea of what might emerge, but develop theories from what participants tell us, paying particular attention to recurring themes. The primary method is in-depth interviews - a type of investigative technique which can deliver a wealth of information. The aim is to develop directions for future research and uncover information that could inform best-practice guidelines." The study is recruiting women over 18-years-old who are preparing to undergo or have recently undergone either sleeve gastrectomy or Roux-en Y gastric bypass surgery. Participants can be based anywhere in New Zealand.